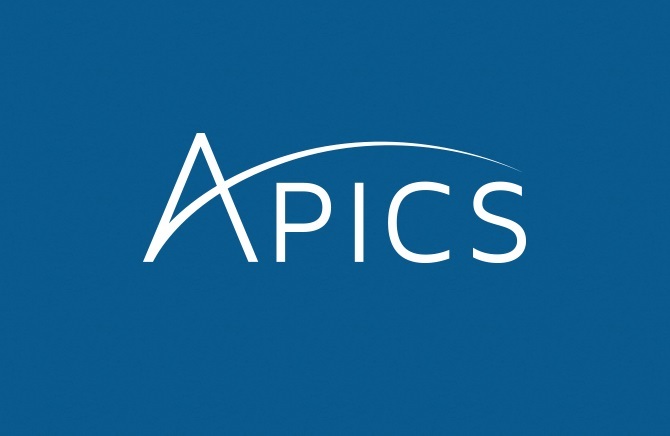 If you are an APICS member interested in volunteering with our chapter, we'd love to hear from you! Want to see what it's all about? Sit in on one of our BOD meetings. Check the calendar for meeting dates. Send an email to our President to let us know you are coming.